H1N1, or Swine Flu for us commoners, has taken over our television news reports; as a result, H1N1 fashion has similarly gone mainstream. 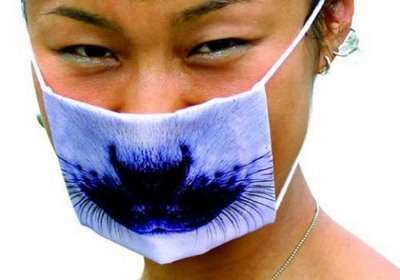 From masks to t-shirts, swine flu has gone from flu epidemic to fashion statement. 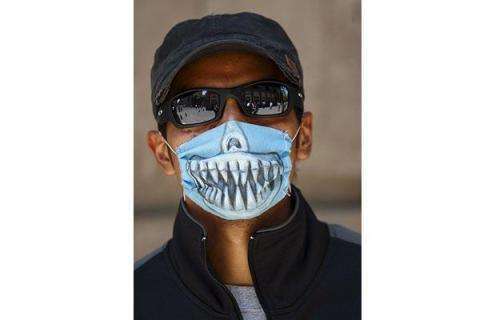 While we may have gotten slightly caught up in the hysteria, it produced and continued to produce some crazy swine H1N1 fashion. Whoever said epidemics can't be pretty? Here are the top 12 pieces of H1N1 fashion. Implications - As their physical wellness continues to dominate the mind of modern consumers, companies should begin developing medical devices and accessories that not only encourage health, but reflect the demands of modern consumers for customization, self-expression and eco-friendliness. Businesses that can synthesize these elements with medical products will capture the attention of a huge segment of health-conscious customers.